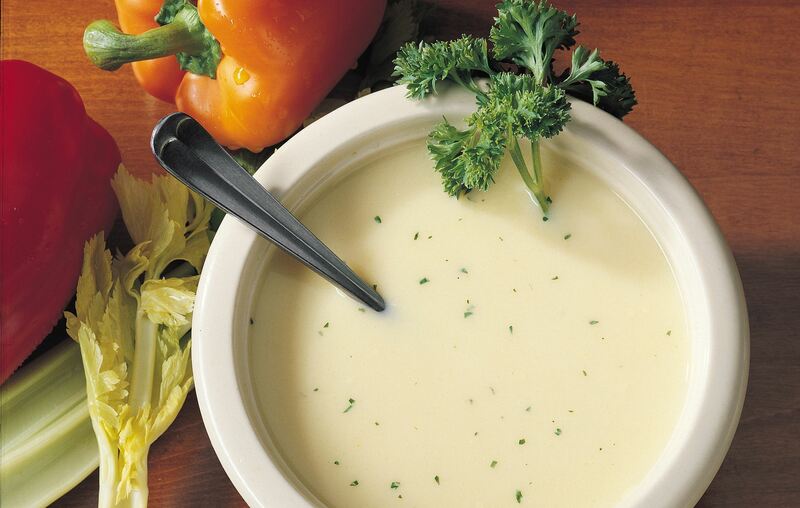 HMR® 500 Chicken Soup provides the balanced nutrition of an HMR® 500 Shake. Comes in single-serving, easy-to-carry packets. Multivitamin/mineral tablets included. One box contains 18 servings.